Ideal for the drift and off road racing customers! This battery will be offered at a value price, however high performance and a high capacity will be retained with this new short size Li-po Battery, which will be 4600mAh/7.4V. 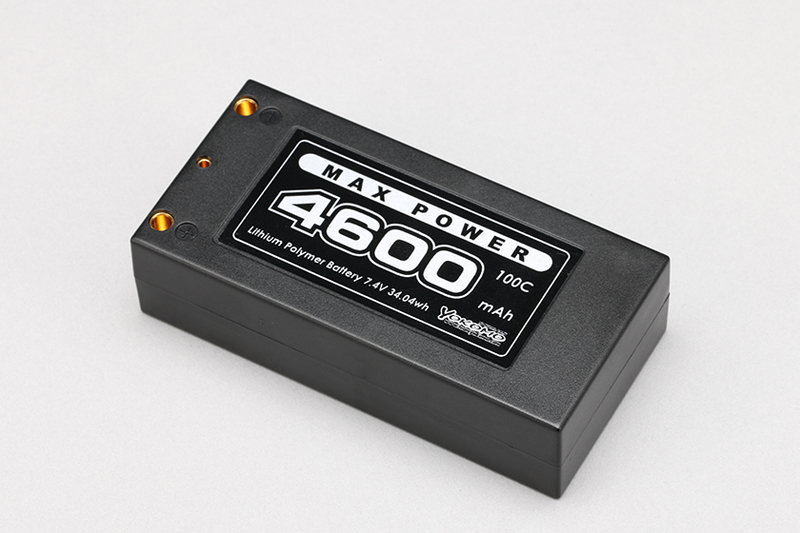 In adding to the popular Yokomo Short Li-Po 3500, the new 4600 high capacity type has newly released! Now a days, the performance of Lipo Batteries has been improving and market demands such as size and weight, are increasing as well. So, there is a trend that the shorty Li-Po battery has been selected as the standard being used with the kits. Especially for drift and off-road cars competing in 2WD and 4WD categories, the Shorty pack has been the preferred spec on batteries. 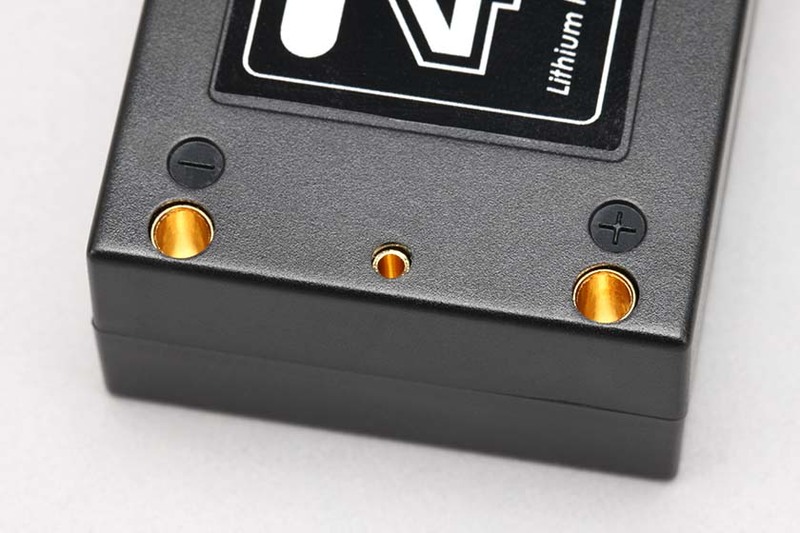 However, the average price for high performance/capacity batteries are still expensive for the average customer, now Yokomo brings an answer to the market with the release of YB-V246B Short Li-po Battery today. Specs are, exact 4600 mAh/100C, equivalent to expensive high-end racing batteries, but still affordable at a 6,400 JPY price range. This will be the best opportunity to try and feel the power of high-performance Li-Po Batteries to all the RC Racers and RC Drifters at an affordable price.